Email security features such as encryption, filtering and archiving make complying with email best security practices easier for users to follow and keep data and networks safe. 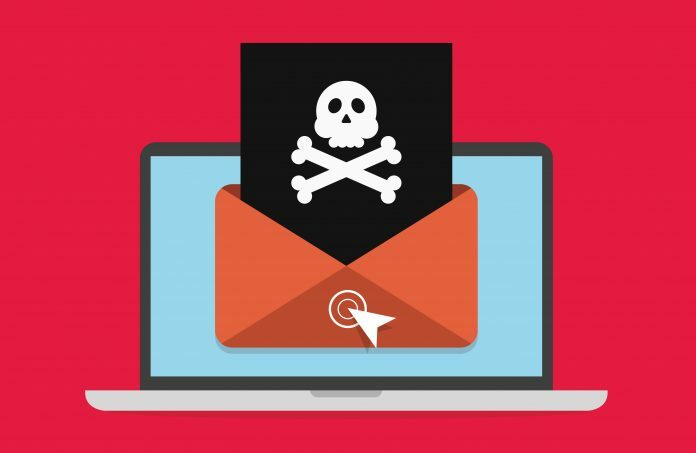 Email is a common attack vector for cybercriminals. Email attacks, including phishing — that trick the recipient into providing sensitive information, opening an attachment, or clicking a link— prey on the one vulnerability that technology can’t control but the right email security features can: people. 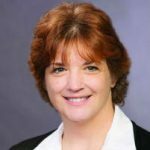 ASCII member and “president geek” of Tekie Geeks Mike Bloomfield says businesses can put email security policies in place, but there are always instances where employees won’t follow them. “They need solutions that do it for them,” says Bloomfield. ASCII member Wayne Hunter of AvTek Solutions adds that the right email security features aren’t optional. Malware attacks that cause a data breach are a common reason that small businesses close their doors within 6 months. “If a business doesn’t deploy an email security solution, all they’re asking for is trouble,” Hunter says. As a managed services provider (MSP), it’s important to realize, however, that not all email security solutions are equally user-friendly. Make sure the solutions you include in your portfolio have these five email security features. Encryption allows a user to transmit sensitive information to a recipient, but make it unreadable to other people who may intercept the email. Look for a solution that doesn’t require the user to install plug-ins or apps and, stresses Bloomfield, that makes encrypting a message simple for the user — such as simply typing brackets around the subject line to encrypt the email. Hunter adds, that some email security solutions also enable the user to set policies that prohibit unauthorized actions. For example, if a user sends data such as social security or credit card numbers, the solutions will automatically encrypt the email or block the email and send a notification to an administrator. Email filtering stops junk mail and holds email that violates specific policies in quarantine. Often, however, there are exceptions to the rules that filter emails and some necessary information won’t get through. 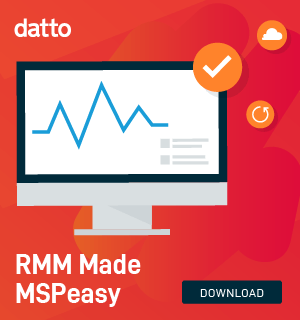 MSPs need to find a solution for their clients that enables them to easily white list addresses and to pull easy-to-understand reports on account activity. Hunter says a feature his clients appreciate is email backup. The email security solution he provides to his clients keeps a 30-day rolling backup of emails, so if email servers are down, users can log into a web browser and keep doing business, rather than wait until servers are back up and email is restored. Email archiving keeps a copy of each email, inbound or outgoing, and enables the user to search stored mail. It’s a valuable tool if a user needs to quickly find a specific email or find a lost or deleted file. For clients in certain industries, archiving is necessary for regulatory or legal reasons. As you evaluate email security solutions, remember to look beyond benefits to your clients and consider whether they will be easy for your MSP to administer. They should be easy to manage, so you can provide your clients with the highest degree of service. Hunter points out to offer real value to your clients, email security must be used in conjunction with a total security suite, including antivirus, antispam and antimalware. “You have to combine all solutions for true security,” he says. Bloomfield says if your clients are on managed services, it’s important to include, at a minimum, email security for incoming and outgoing email as a part of the services you provide. “It’s a necessity. Every managed services provider needs to offer it. If you aren’t, your clients are going to go somewhere else to get it,” he comments. Hunter also reminds MSPs to follow email security best practices to protect their own businesses. “Hackers are targeting MSPs because they manage their clients’ systems, and it’s a potential way to get into their clients’ networks. Make sure your backyard is as secure as you’re trying to make your customers’,” he concludes.